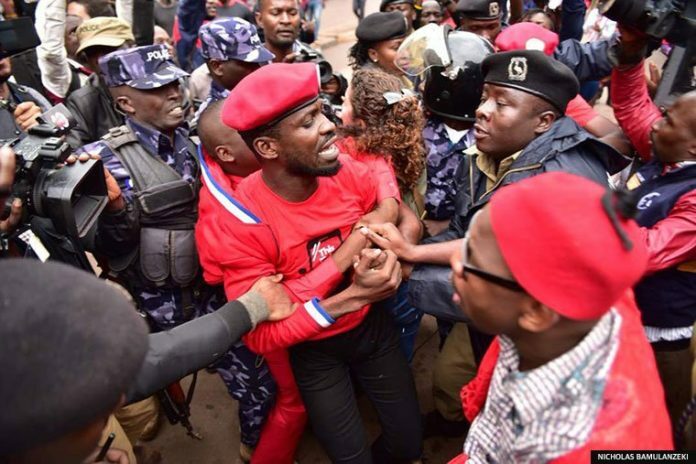 Member of Parliament, Kyagulanyi Ssentamu aka Bobi Wine, tussling it out with Police during the 'this tax must go' peaceful demonstration. Kampala: Police has disrupted the procession of activities that were protesting against the newly introduced social media and mobile money tax in the Kampala. This financial year, government introduced social media and mobile money tax. With Social media platforms such as WhatsApp, Twitter, Facebook, You Tube, Viber and Skype among others have been subjected to a daily levy of Shs200 as mobile money transaction have been subjected to a 1 per cent excise duty. Upon implementation, a group of activities led by Kyadondo east MP Robert Kyagulanyi aka Bobi Wine, journalist among individuals declared the tax as barrier that will block government’s goal of financial inclusion and they launched ash tag ‘this tax must go’. 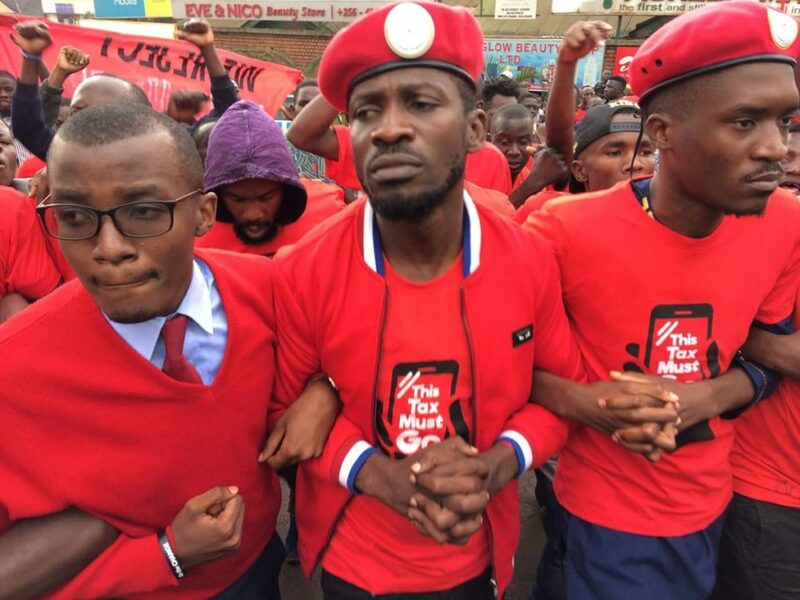 Early today, the group wearing red branded tees took to Kampala road chanting ‘this tax must go’ as they marched toward city square where they hoped to gather and speak out against the new social media tax. The marching was flagged off by Bobi Wine. However, at city square chaos ensued as police fired teargas trying to disperse them. Parliamenterian Bobi Wine leading a front in the ‘this tax must go’ demonstration. On the left, in spects, is journalist Raymond Mujuni. 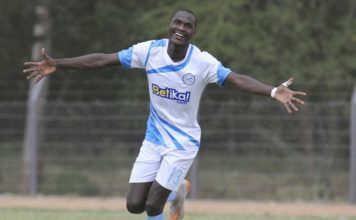 The legislator, NBS’s journalist Raymond Mujuni, NTV’s journalist Joel Senyonyi were arrested however police led by DPC Joseph Bakaleke failed to put them in the mobile police cells that had been brought. “My brother I am not fighting you, I am fighting for you,” said Bobi Wine as they tried to force him into a mobile police cell. Activists later engaged into running battles with police as the crowd gathered to rescue Bobi Wine and the group. The group over powered police and left them to go. He was availed a black jacket, cap and disappeared into the crowd as police checked in all places around hoping that he is still dressed in red. 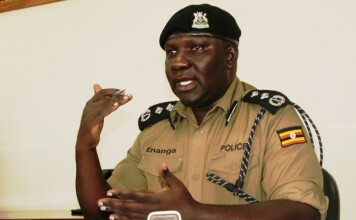 According to Kampala metropolitan polices Spokesperson Luke Owesigire, one person and a brother to Bobi Wine, Fred Nyazi has been arrested. 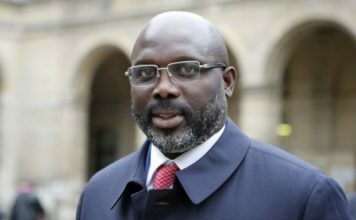 He said police has summoned the legislator for inciting violence. Next articleEnd of the road for NRM’s Singh Katongole after embarrassing defeat in LC1 election!